A study has found that a common dermatological cream usually used to treat foot fungus also eliminates the human immunodeficiency virus (HIV). 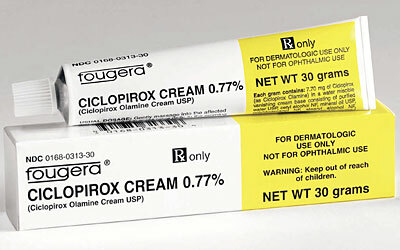 The study, conducted by the Rutgers New Jersey Medical School, found that the Ciclopirox drug found in the cream is not only capable of eradicating the virus from cell cultures, it also doesn’t come back once the drug treatment stops – a major difference between Ciclopirox and the standard antiviral drugs currently used to combat HIV, which needs to be constantly administered over the life of an HIV patient. Another promising aspect of Ciclopirox is the fact that it is approved by the US FDA and its European equivalent, the EMA, as safe for human use. Of course, Ciclopirox is currently only being administered topically instead of systemically, so there may be further clinical tests that would be required before it can be hailed as an effective treatment for HIV. Nevertheless, it is still quite a breakthrough for researchers in their quest to find an effective cure for HIV. The study’s findings can be read in the PLOS ONE journal here.